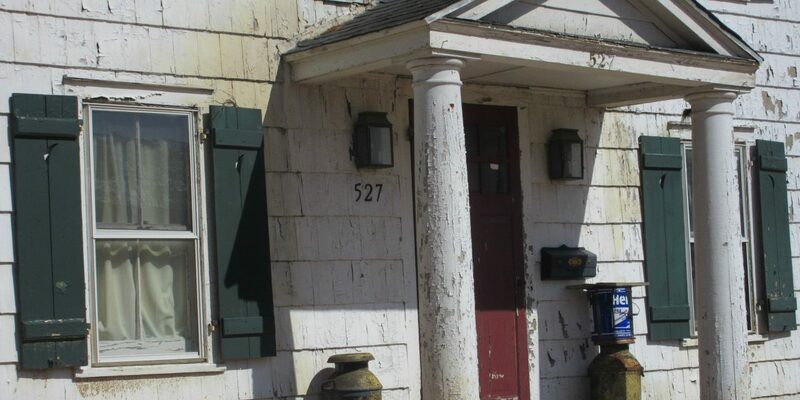 The moment of truth draws near for 527 Deer Park Ave. As we know from the previous article, the Ognibenes’ representative plans to file for demolition permit some time soon. Ann Curry sent out this appeal on the Babylon Village Heritage Conservancy Facebook group today. Well everyone, time is of the essence to save the David Smith House. 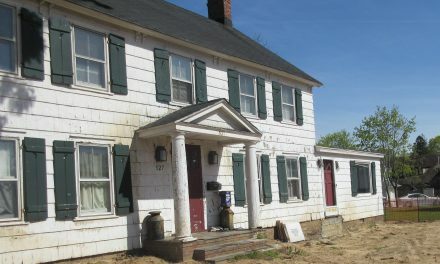 We do not know when the owner will be applying for his demolition permit or whether the request will be going through the Zoning Board of Appeals or the Building Inspector. 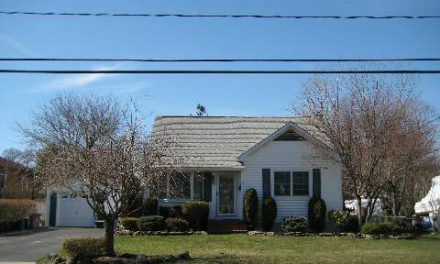 In any event, it is important to let the Mayor know that MANY Village residents want to preserve and safely move this house on the property. Here is a sample letter that you may want to send to the Mayor. Edit it as you see fit..the important thing is to spread the word and send letters to the Mayor. 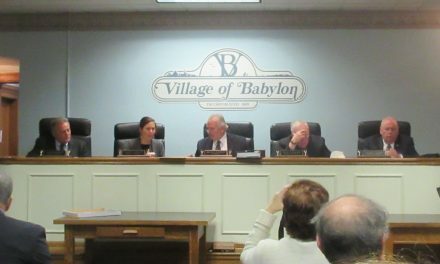 The Village also has a web site: villageofbabylonny.gov. Click on “contact us” and submit your comments. Just a note, while e-mails and phone calls and other electronic communications are certainly welcome, nothing gets a government official’s attention like an actual, physical letter delivered via USPS. The fact that you took time to print it out, sign it, put it in an envelope, pay for a stamp and take it to post office means you’re engaged enough with the issue to take real action.